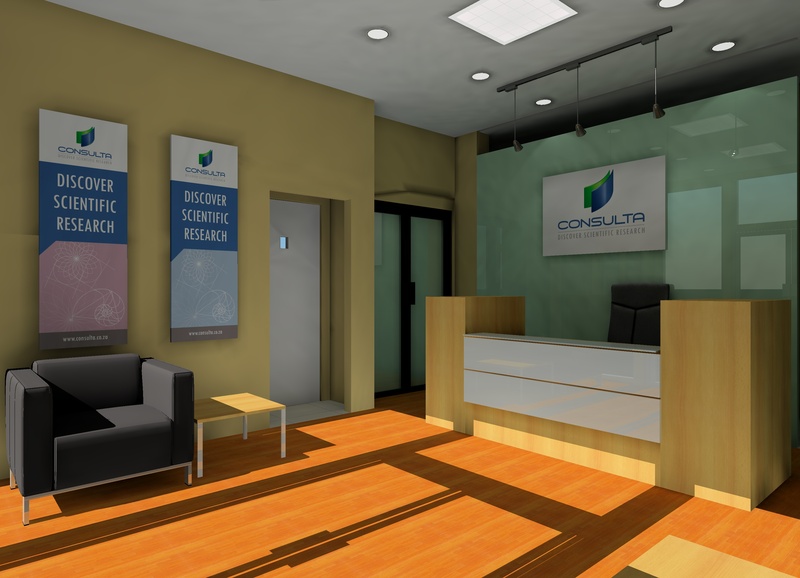 While Effects Interior Design has successfully handled more that 80 projects, the projects you see here highlight the professional services on offer as well as the quality of work you can expect from us. 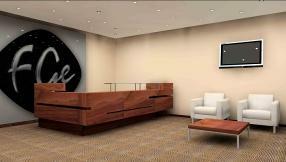 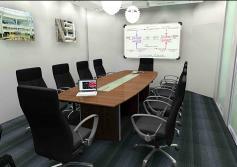 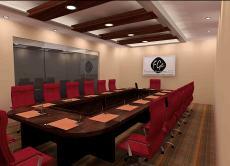 Effects Interior Design assists clients with space planning for their offices. Whether you are relocating your offices, opening a new office or restructuring your company and refurbishing your existing office, space planning is an essential aspect of creating a work place that is pleasant and productive. 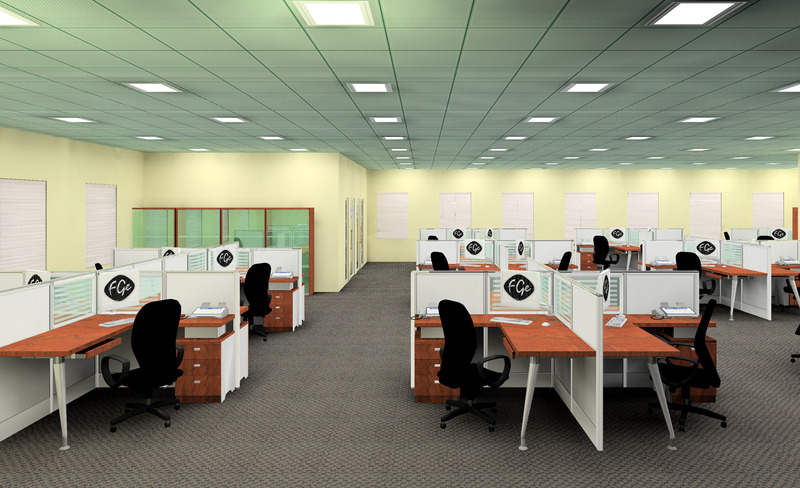 Space planning ensures that the available space is proportional to the amount of desks and employees that need to fit into a given office. Effects Interior Design also procures contractors who can fit out a new office from installing carpets, drywall partitions, ceilings, light fittings, electrical points etc., or refurbish an existing office, giving it new life! 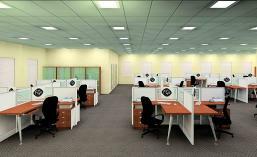 If you are planning to relocate your office, space planning is the first step to help you find a suitable office. 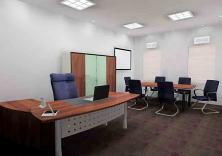 Once space planning is completed to meet the clients’ requirements, procurement of furniture and office accessories can begin. 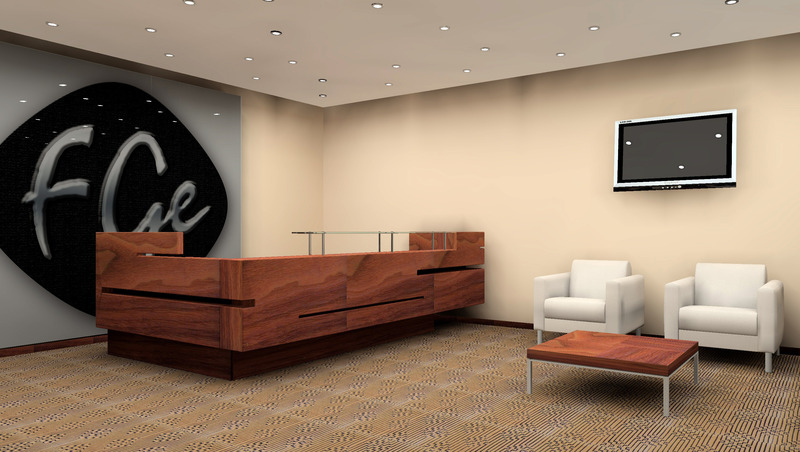 Effects Interior Design has a wide range of dependable suppliers that will fit out your office with new furniture that meet your exact requirements. Also offering interior decorating services, Effects Interior Design will make your office such a vibrant and enjoyable environment, your employees would never want to leave!